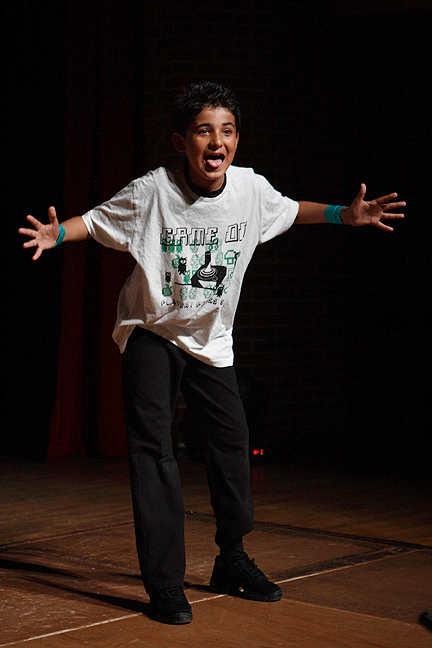 You are here: Home » Blog » Berkshire » Terrific LAMDA Acting Exam Results! Terrific LAMDA Acting Exam Results! We are absolutely thrilled with our recent LAMDA Acting Exam results where every single pupil passed their exams and achieved either a Merit or a Distinction! Pupils gain valuable UCAS Points and prepare for the work in small classes of just 6 pupils. Young actors are given the opportunity to work with an acting coach, investigating text, staging and characterisation across a broad spectrum of material from different periods by different writers. These qualifications are internationally recognised, SOTA has a 100% pass rate and 98% gain a Merit or Distinction grade. SOTA is an approved Private LAMDA Examination Centre which means that a LAMDA Examiner comes to the school and assesses the students during their normal SOTA day. The UCAS points gained are valuable because they go towards a pupils University or Drama School application and at an advanced level are equivalent to a GCSE or A-LEVEL. Book a FREE SAMPLE Session here. Looking back – Leaping forwards!